Your vehicle will look better than it did brand new. 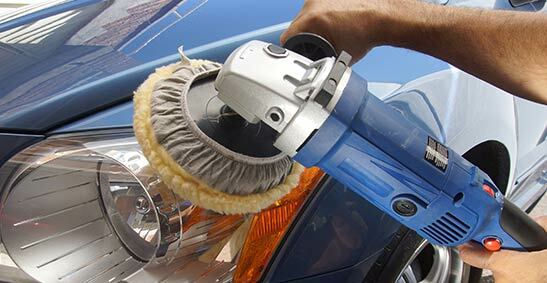 Every inch of your vehicle will be deep cleaned, detailed and shined. It's definitely our most popular car or truck detailing package. It includes every step of both the interior and exterior packages. You know just how dirty your car gets driving around the city and surrounding area. And that is exactly the reason you need a really good car detailer. With Patriots Car Wash, you can have us come to you or you can come to us. Either way, you'll wind up with a spotless car and no hassles.